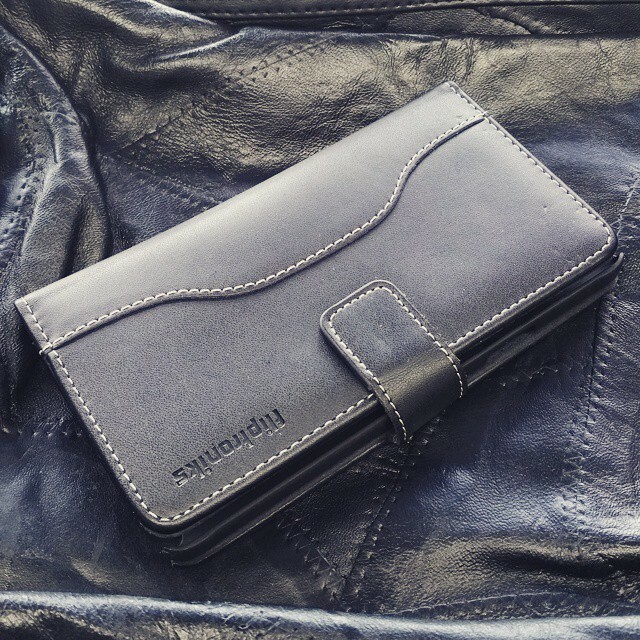 Our galaxy s5 black flip cover is made with real genuine leather. It has a custom white stitch design that goes down the front and sides of the case. 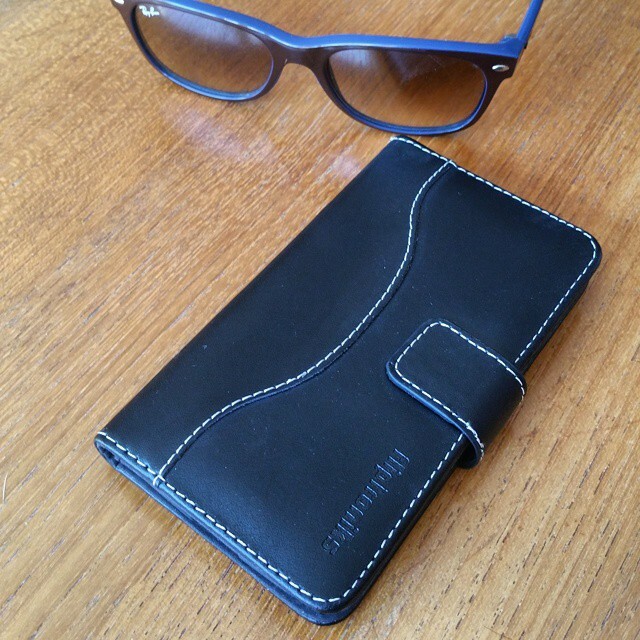 This case is part of our panther series and the leather is soft and durable. It is made with real cowhide, and is not only great for protecting your phone but is also one nice looking case. This galaxy s5 black flip cover has a magnetic clasp on the front that makes it very easy for flipping your phone open to respond to a text message or take a phone call. It has all the proper cutouts for the volume, power, and camera keys. The inside of this case is made with microfiber which is a very soft material. 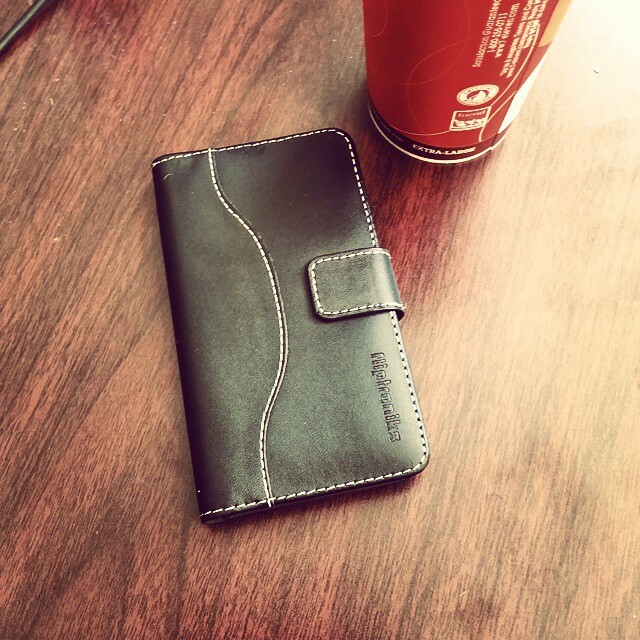 It has 3 credit card and id slots, a side pocket for cash, and a built in hard case. The hard case is a matte hard case that is very smooth and holds your galaxy s5 firmly in place. This galaxy s5 black flip cover is perfect for protecting your phone from drops, cracks, scratches, and scuffs. 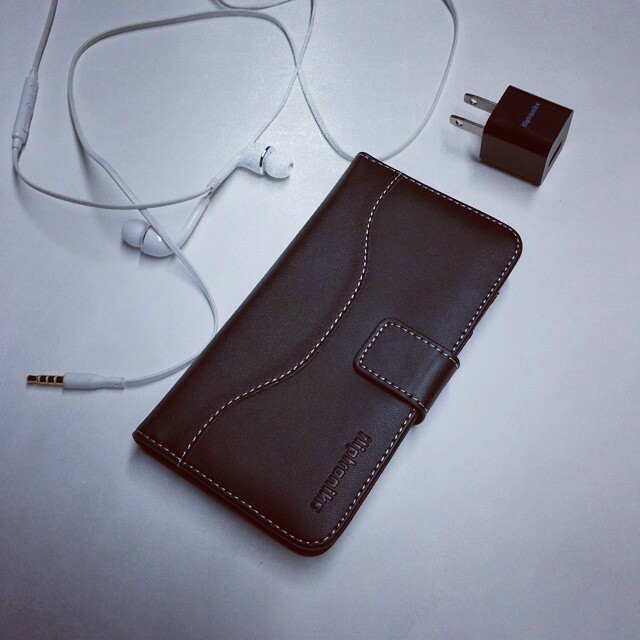 Its a great case to use for everyday life, a weekend out, business, traveling, and shopping.